Breeding for type, temperament and ability. Semi trained and fully trained dogs prices depending on training and ability. 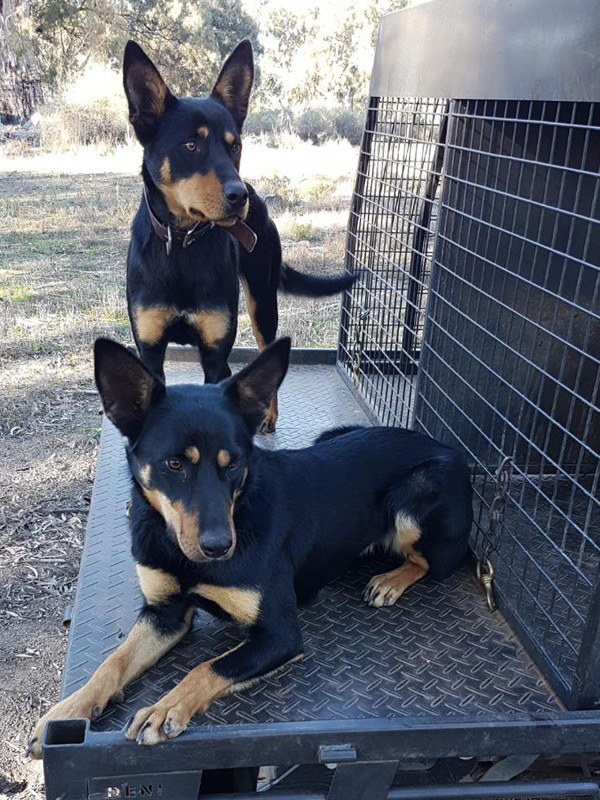 full Working Kelpie Council guarantee and registration.